These CMALT workshops will provide information about the portfolio-based scheme together with practical support and guidance from those who have successfully been through the process. Each session will be a blend of guest speaker and practical hands-on work for your portfolio. The sessions will not only focus on your professional development but will afford the opportunity to get together as a Community of Practice with colleagues across Northern Ireland and importantly across disciplines and categories. Who knows what exciting projects will emerge in the coming year. We warmly invite people whose work involves learning technology – learning technologists, academics, librarians – to join us and explore how to have their experience and capabilities certified by peers. 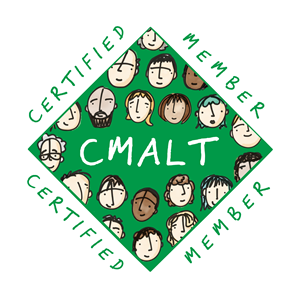 You can read more about CMALT on the ALT website. The first two sessions will take place in the Flexible Teaching Space in Queen’s University which will allow us to explore technology and learning in a collaborative, informal space. In order to book a place please submit a short paragraph outlining your reasons for wanting to work towards CMALT to c.thomson@qub.ac.uk by Wednesday 22nd November 2017.